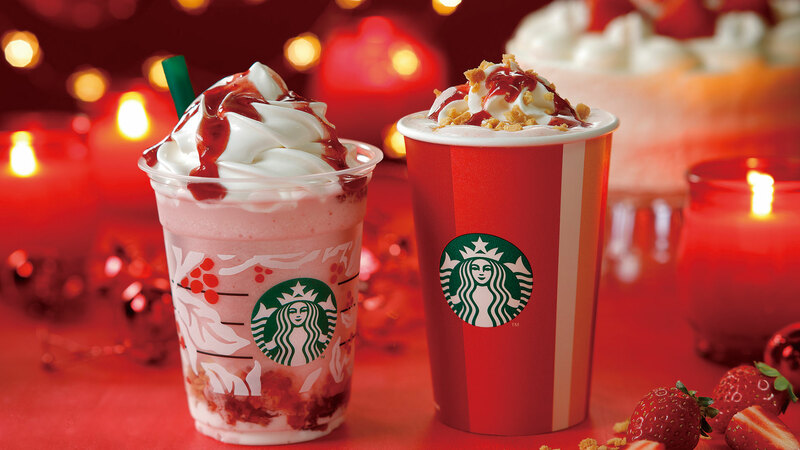 Starbucks has never shied away from giving away free drinks, be it on a national holiday or to promote a new drink offering. It seems like every other week, there’s a way to get your hands on a Starbucks Frapp for next to nothing. But free Starbucks for life? This comes just once a year, and the contest is finally open. The Starbucks for Life contest, which started Nov. 27 and runs through Dec. 31, is open specifically to those signed up for the Starbucks Rewards program. As a Starbucks Rewards program member, you have plenty of ways to score a free item, the easiest of which is to gather enough gold stars to unlock a reward. But the Starbucks for Life contest is a little trickier than that. Once you visit the Starbucks for Life website, the rules are all laid out. To start, you’ll first play a game on the Starbucks website. You “shake” a virtual snow globe, and you’ll either win an instant prize or collect a game piece. Collect three of the same game pieces in a row, and you’ll win a prize. To get another game play, you have to make a qualifying purchase with your registered Starbucks Card found in your Starbucks app. Still following along? OK, let’s keep going. Starbucks has a few fun ways to receive one or more extra game plays in one fell swoop, and they shake things up each week with a different way to collect plays. For instance, last week, if you ordered in advance using mobile order and pay, you automatically received an extra play. This week, you must make a purchase two days in a row to receive an extra game play. Or if you make a purchase five days in a row, you receive three extra plays. Keep in mind, though, you can only receive a maximum of two plays per day. It doesn’t even end there. (See how complicated this is?) You not only have the chance to win Starbucks for life, but you can also win Starbucks for one month, three months, six months or one year. You can also win bonus stars that can be used toward getting free treats. You can view all the rules here if you’re into that sort of thing. Good luck, my Starbucks-guzzling friends!